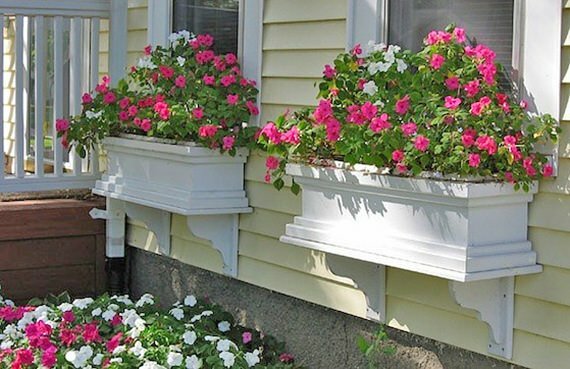 Nothing brightens up the exterior of your house faster and for less money than a window box! Bonus points if you can view the window box from indoors as well. 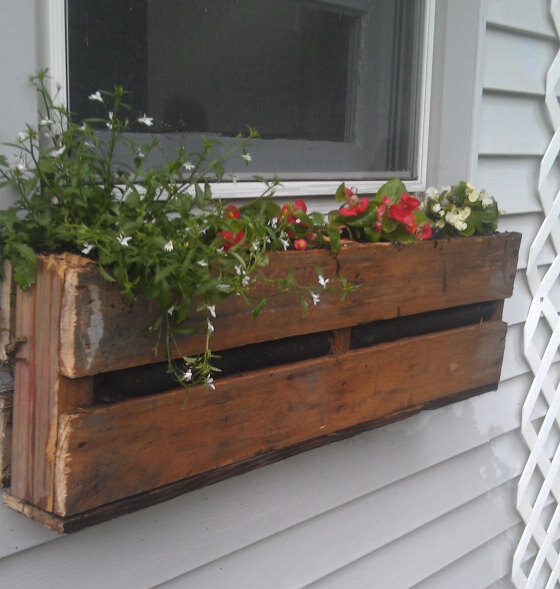 Building a planter box adds curb appeal and saves you money at the same time! 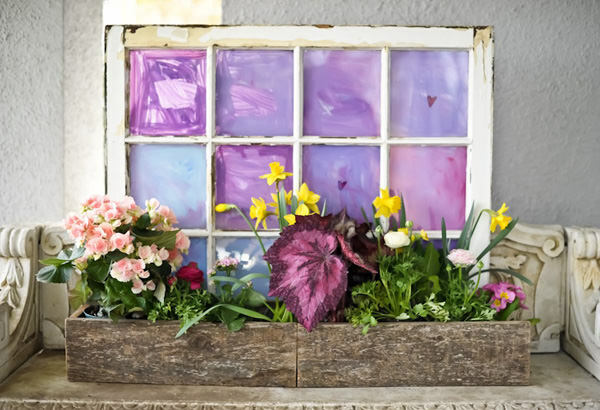 Add color, charm and curb appeal with these DIY window box ideas and projects. 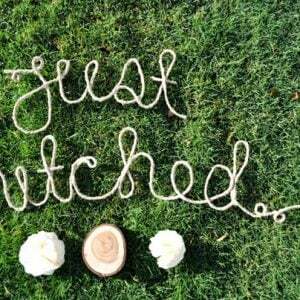 Easy afternoon project! First we have a tutorial on how to make a window box by ‘Bob Vila‘. This box looks complicated and intricate, but has simple instructions and step by step photos. Paint it in a color to match your trim for a custom look! 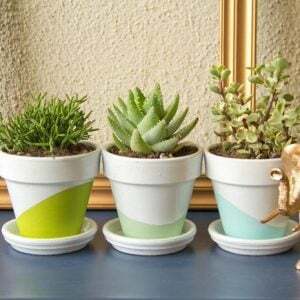 These DIY window planters from ‘Julie Blanner‘ are a simpler version of the first project. 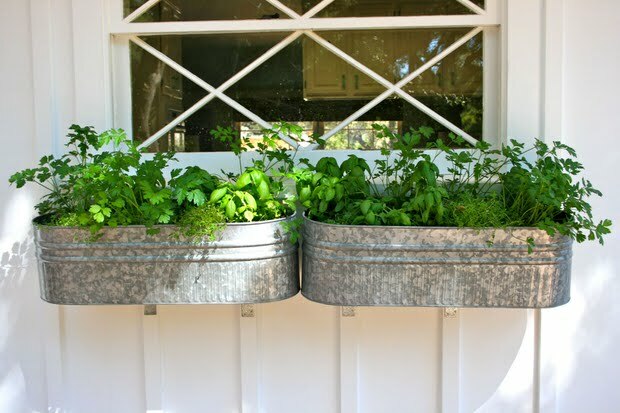 Easy to follow tutorial, and I love her use of herbs in these white window boxes! This window box alternative from ‘Martha’ allows you to just pop in round pots, instead of having to replant several times a season. 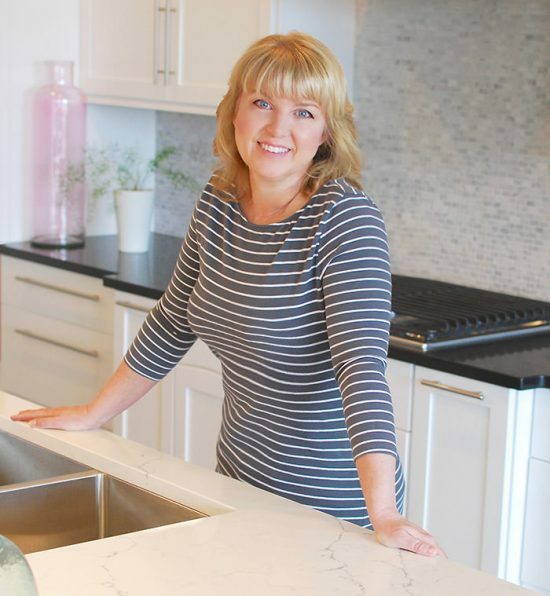 I love the versatility this gives, and it’s a clean look for the front of the home. From ‘The Hostess with the Mostess’, this up cycled window box by Kim Foren is full of so much charm! 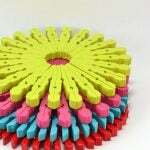 This is perfect for a cottage home. Simple instructions, and you have to click through to see all the great photos of this project! Photo by Erica Bader. If you love the look of cedar, (I do!) 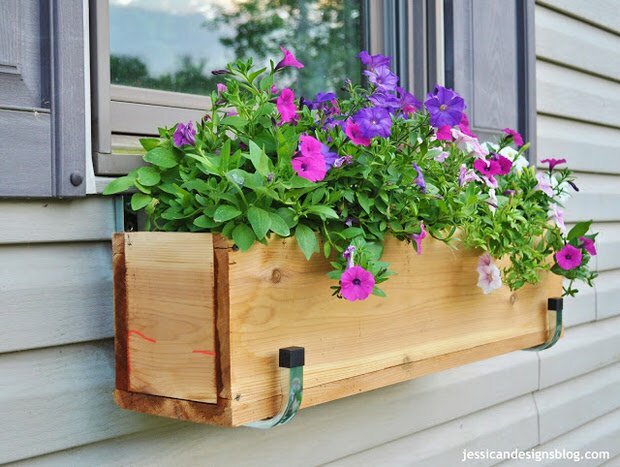 then this tutorial for this DIY window box project from Jessica at ‘Jessica N Designs‘ is just what you want. Be sure to scroll down her page too see the before and after of the front of the house… These wooden window boxes helped the curb appeal so much! 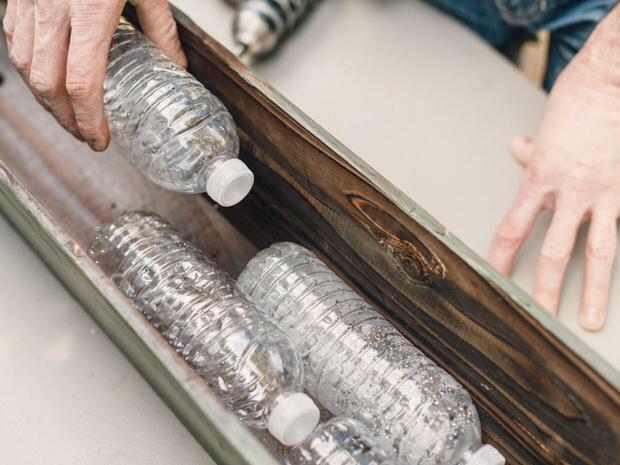 From ‘Paradise Perspectives’, find out how to make this DIY pallet window box. This is a good project for a beginner builder, easy and straightforward. I like how this looks simple and basic, but charming too. Brittany from ‘Pretty Handy Girl’ created this wine crate window box, and she shares just how she did it with us less talented and creative! I am a big fan of her choice of whitewashing it… it makes it really homey, yet still retains that elegant wine country feel. Click through so she can walk you through this DIY window box project! Doesn’t it just make you want to bring out the good crystal and slice some gourmet cheese? 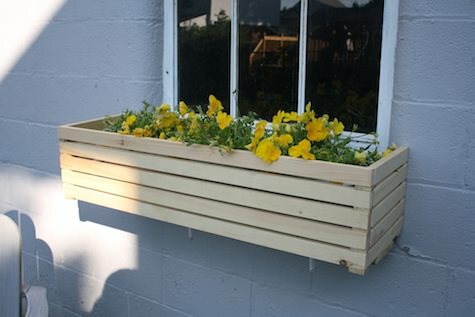 A little unclear on the basics of how to build a window box? ‘Renovate Your World‘ has a step by step video for you on how to make this one! This modern DIY window box from Emily Winters via ‘DIY Network‘ shows us that you don’t have to go rustic for the planter box look to be effective. 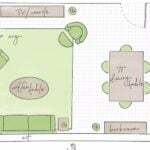 This design would go with almost any house style. Lot’s of photos lead you through this tutorial. Here is a great window box idea from ‘The Polished Pebble‘. They took two galvanized tubs from Pottery Barn and attached them below the window with L-brackets. Pretty! From ‘Apartment Therapy‘, a different style, same idea! 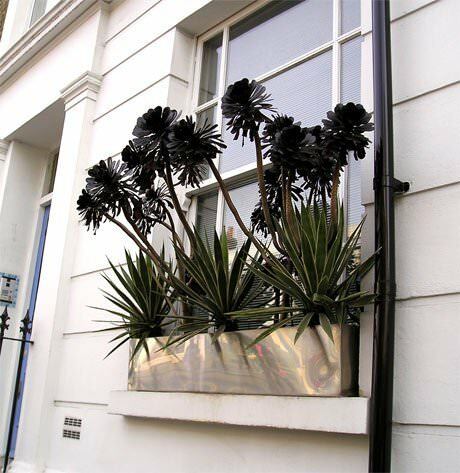 This metal window box simply is set onto a window sill. Be sure to secure your planter box to the sill with screws or brackets. 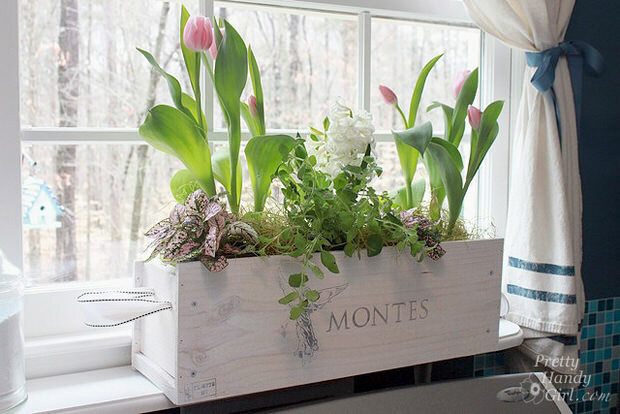 We hope you loved these DIY Window Box Ideas & Projects! 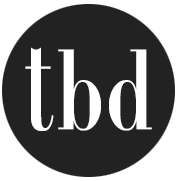 We know you will also enjoy our posts on 13 Creative DIY Projects with Old Windows and 12 DIY Ideas for Decks, Porches and Patios! Don’t forget to Pin your favorites or our tall collage pin at the top for later!